Where do your customers turn first to learn about your business and the products or services you offer? Chances are they search Google, and your business better be there! As a Certified Google Partner, VIB Marketing Agency will set up your Google My Business Profile for FREE to get your business online. Businesses with complete listings on Google search results are 2x as likely to be considered reputable. Google offers a tremendous range of services to help you claim and manage your online presence. 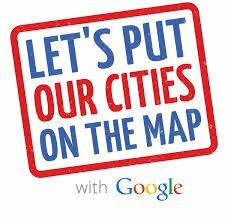 Let’s Put Our Cities on the Map is a program designed to empower communities to support their local businesses and encourage them to get on the map. Local businesses keep our communities strong; when we help them succeed on the web, they make our communities even stronger. 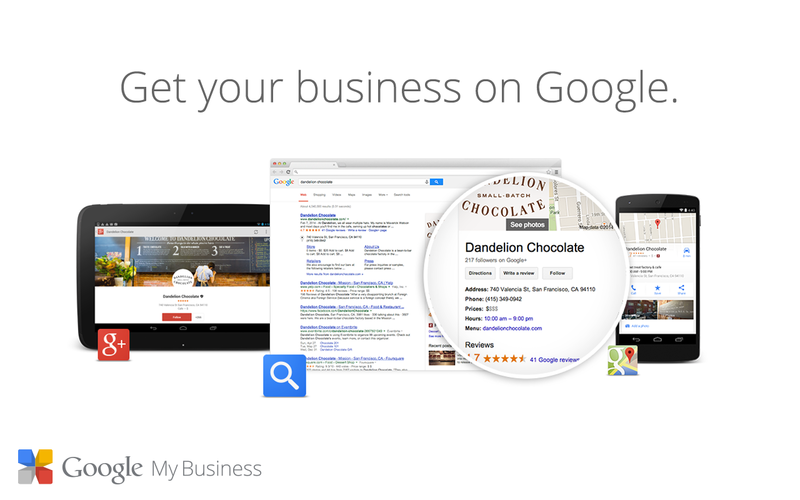 Google My Business is the fast and easy way for businesses, products, brands, artists, and organizations to get your business online and manage your online presence with Google. It puts your business info on Search, Maps and Google+ so that customers can find you, no matter what device they’re using. “4 out of 5 consumers use search engines to find local information nearby, yet only 37% of businesses have claimed their listing on a search engine,” says Soo Young Kim, Head of Small Business Engagement at Google. We will verify your business and complete your online profile for FREE. Contact us today, because your next customer could be a click away.